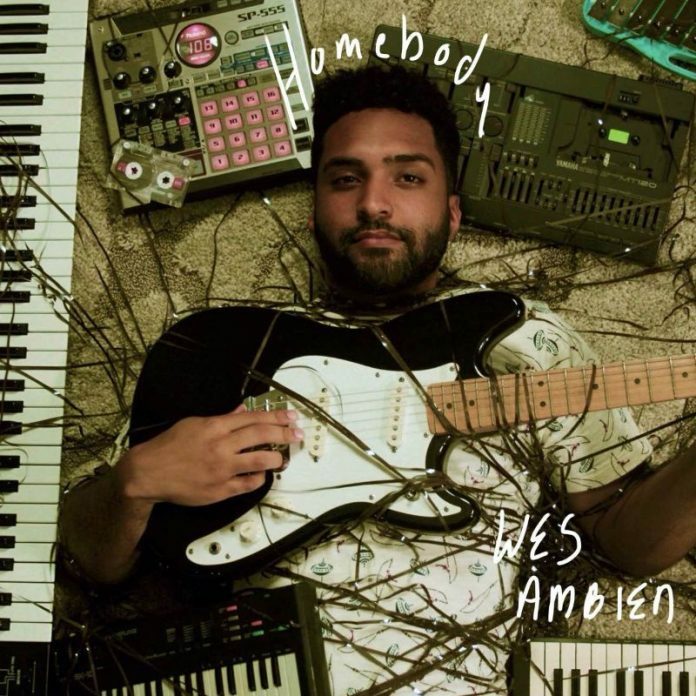 Wes Ambien is a Yonkers, New York based synth-pop artist that delivers simple, short pop songs with a DIY aesthetic. In 2018 wrote and recorded “Homebody” from the comfort of his bedroom. With a mix of hard hitting electronic drums, smooth analog synth lines, and jangly guitars, Wes Ambien sews together catchy tunes that sound both new and familiar.